Jarden turned to Essential to help optimize usability of their vacuum-sealing appliances, and create a consistent visual design language across the entire FoodSaver franchise. 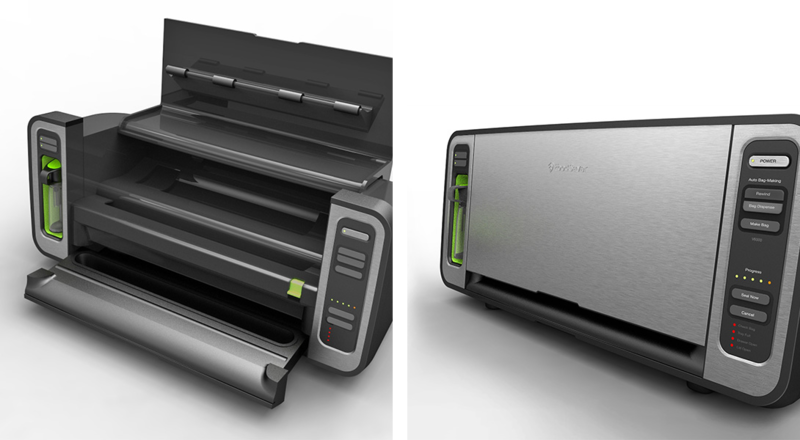 Working across Jarden’s FoodSaver portfolio, Essential was tasked with designing a new generation of vacuum-sealing appliances that would increase household penetration. These appliances needed to function optimally, be less intimidating to use, be attractive enough to leave on countertops, and encourage engagement. Essential and Jarden established a series of new user experience principles that targeted user workflow improvements. These principles were explored within new product architectures, then prototyped and tested with consumers to form the basis of a new product platform. 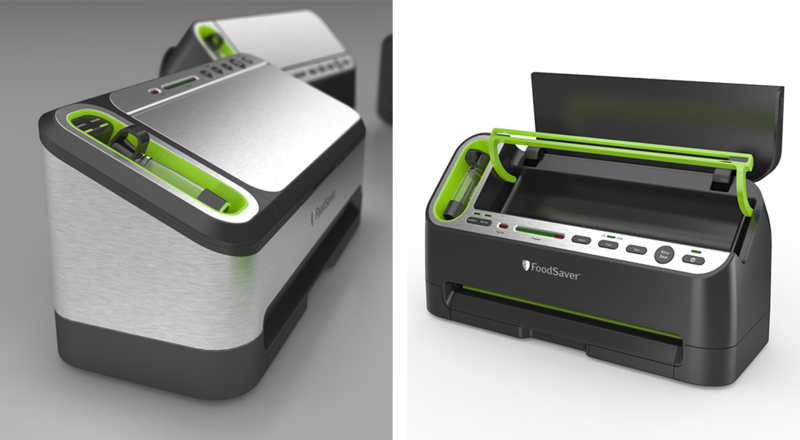 Concurrently, Essential helped Jarden develop a consistent and recognizable visual design language for the FoodSaver franchise. This included key forms, design details, user interaction methods and color materials and finish strategies. This language spans products and provides a consistent, yet differentiated, platform that satisfies the unique requirements of important retail channel partners. FoodSaver is now one of the flagship franchises within the Jarden Consumer Products Portfolio of brands. What are your products saying about you?